UPDATE: Kasidee Leybold has been located. Police are asking for the public’s help in locating a woman who has gone missing from the Essex area. 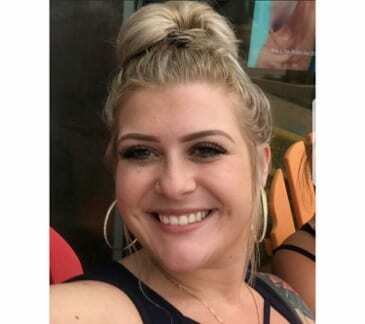 Authorities say Kasidee Rae Leybold, 20, was last seen on Monday leaving her home in the 1000-block of Cherlyn Road (21221). She was driving a blue, 2016 Dodge Charger with Maryland tag #5CM5050. Anyone with information on Kasidee Leybold’s whereabouts is asked to call 911.